Ex-One Life To Live Star Tika Sumpter Books To Gossip Girl! 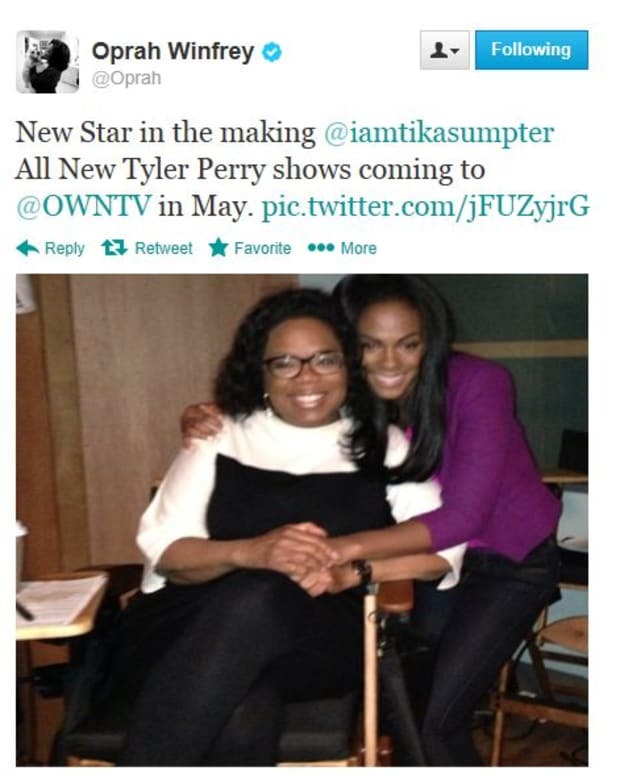 Tika Sumpter's Gossip Girl Airdate Revealed! One Life to Live's David Gregory to Appear on Tonight's Gossip Girl!